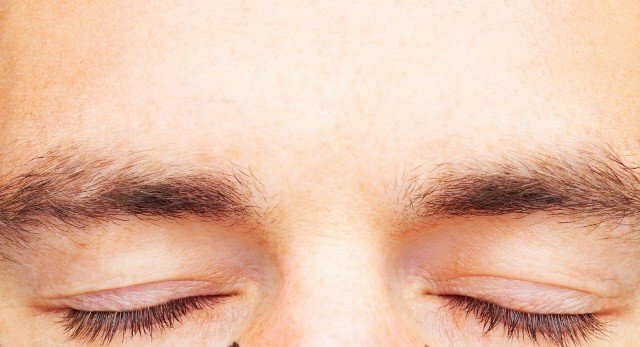 Many patients complain that their eyebrows are too straight and have lost their natural curvature, or have started to drop or droop. This can give a tired or depressed air to our appearance and simply make us look older. Brow lift treatments can give excellent results without resulting to more intrusive surgery. To give the eyes a brighter, fresher, more ‘awake’ look we can reposition or lift the brow a few millimetres using muscle relaxing injections such as Botox®. Botulinum toxin’s main claim to fame is that it will appear to iron out wrinkles and lines in aging faces. More than just a vanity product, it can be useful for treating a variety of medical conditions ranging from eye squints to migraines, excess sweating to leaky bladders. 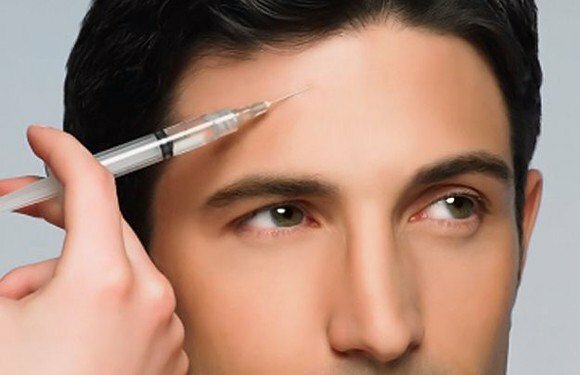 There are currently over 20 different medical conditions that botulinum toxin is being used to treat with more being discovered regularly. Botox injections are specialised treatments that involve very small injections around the eye. If, however, you want a more long lasting lift, we can use a skin-tightening procedure called INTRAcel. INTRAcel is an innovative, proven technology producing reliable results tightening skin & resurfacing, reducing the signs of ageing, eliminating wrinkles and correcting scarring with little or no downtime, allowing you to resume your daily life quickly. This harnesses a combination of technologies that rejuvenate the skin’s support structure, resulting in a firmer skin tone. How can INTRAcel firm skin?